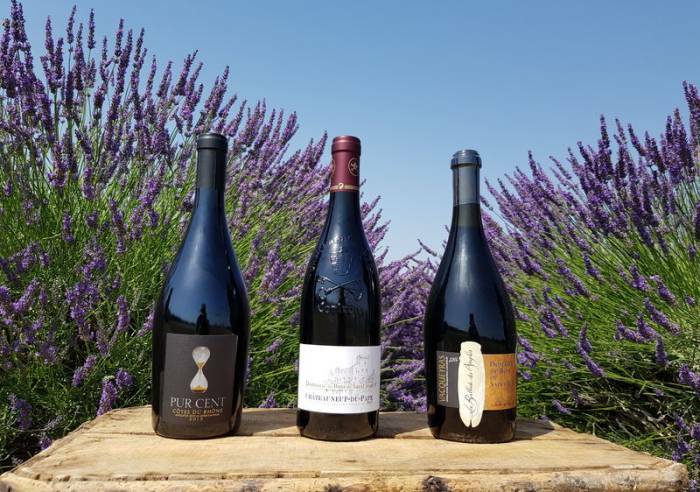 The minute you step foot onto this wonderful estate, looking out across Mont Ventoux and the vineyards, you’ll be offered a free tasting session. The estate is open all year round, from Monday to Saturday, from 8.30am-midday and 2-7pm. Sundays and public holidays on request. This estate, which is the only privately owned cellar in Jonquerettes village, is located 12 km east of Avignon. The owners extend a warm and friendly welcome to visitors, inviting them into their 19th century country home where they can sample a range of wines. Paths lead through the vineyards, perfect for walking or cycling. Harvest time is fast approaching ! 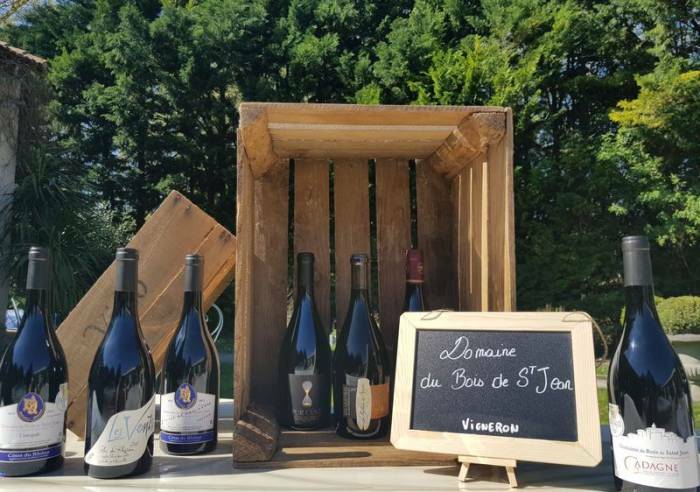 Visit the Bois de Saint-Jean estate at the end of September and learn about the journey of a grape, from vineyard to vat! Car park, Coach parking Pets welcome, Themed tour, Shop, Guided tours. Closed exceptionally on January 1st, Easter Monday and December 25th. Open 8:30 to 12 and 2 to 6:30 pm.